Raja Ampat is located off the northwest tip of Bird’s Head peninsula on the island of Papua, in Indonesia’s West Papua province. It is an archipelago comprising over 1,500 small islands and cays surrounding the four main islands: Misool, Waigeo, Salawati, and Batanta. This region is widely renowned for its rich marine biodiversity – the richest recorded on earth. Scientist, divers, tourists, have been visiting the region. 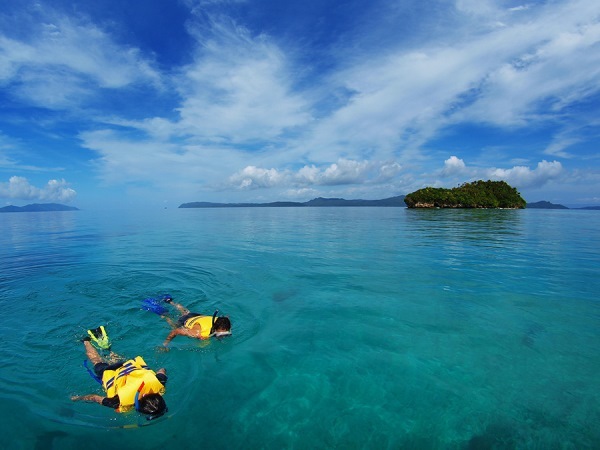 Doing various activities, from a highly sophisticated research about the marine biodiversity to simply enjoy the beauty of Raja Ampat, both above and under water.